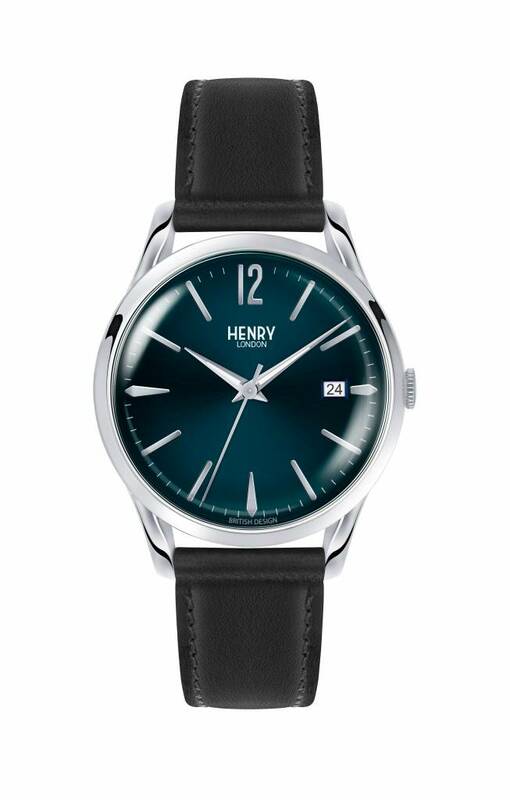 Henry London watch in the model Knightsbridge HL39-S-0031. 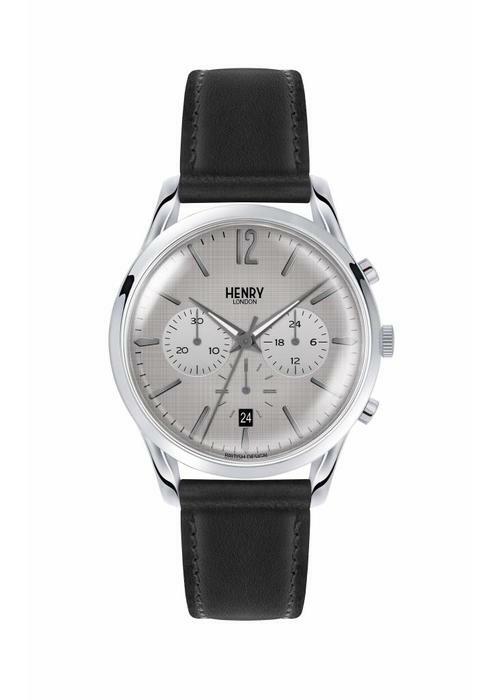 Thanks to the 39mm diameter case, this watch can be worn by both men and women. 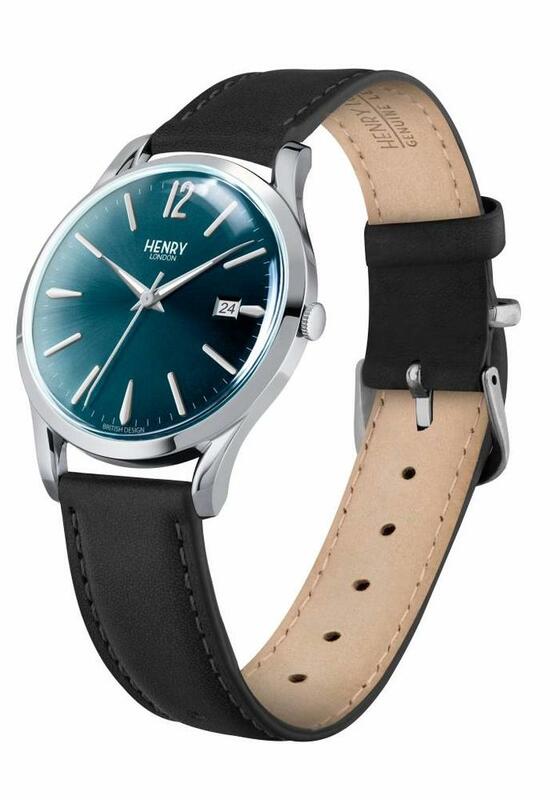 The round, silver colored case has a quartz movement. 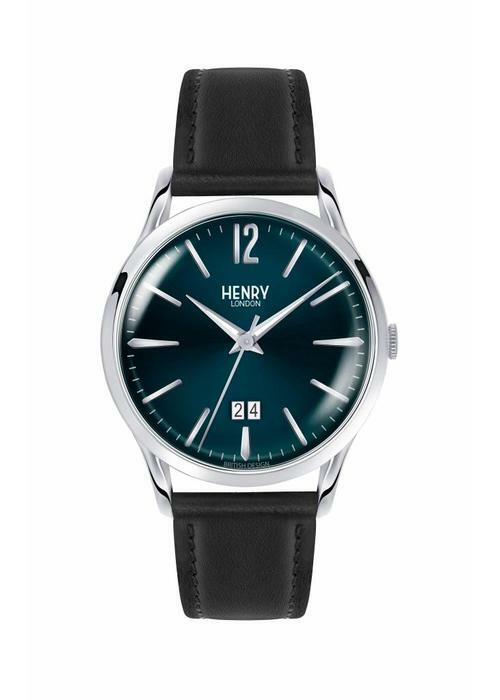 The dark blue dial has a date indication. 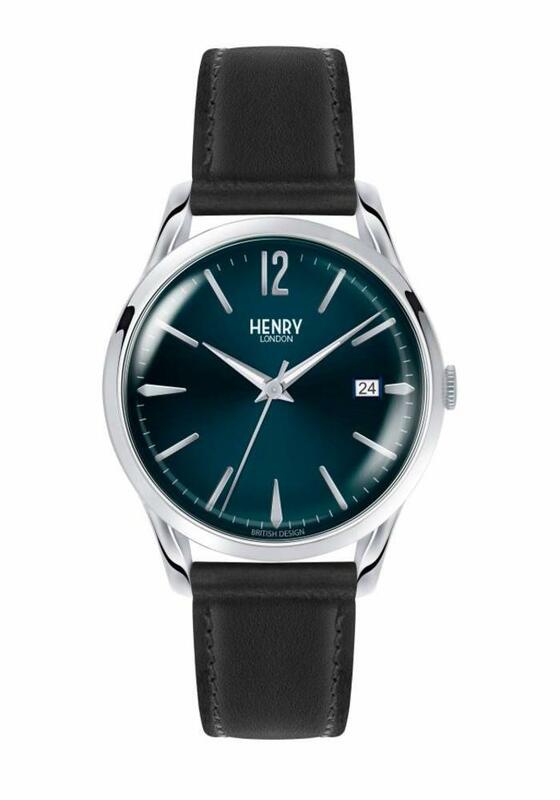 The Knightsbridge watch is splash-proof. 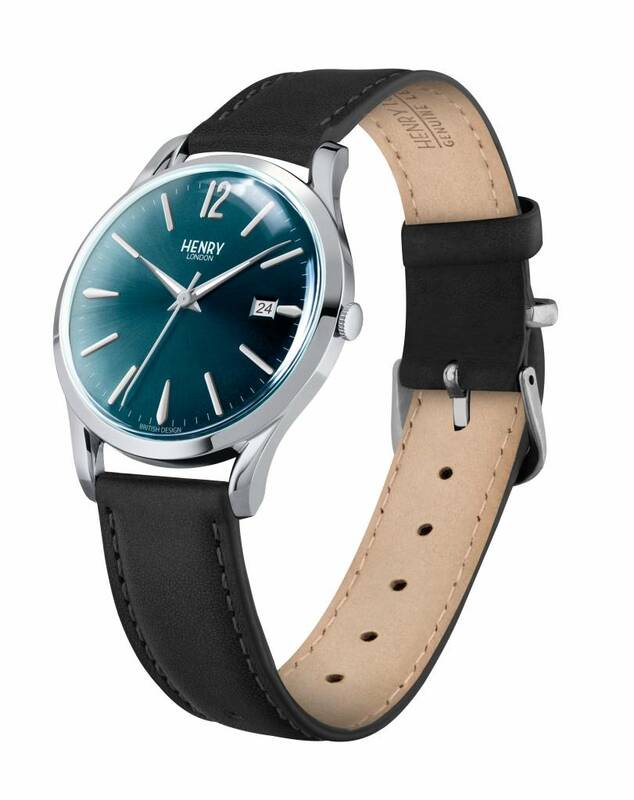 The watches from Henry London are a tribute to the style of the sixties. 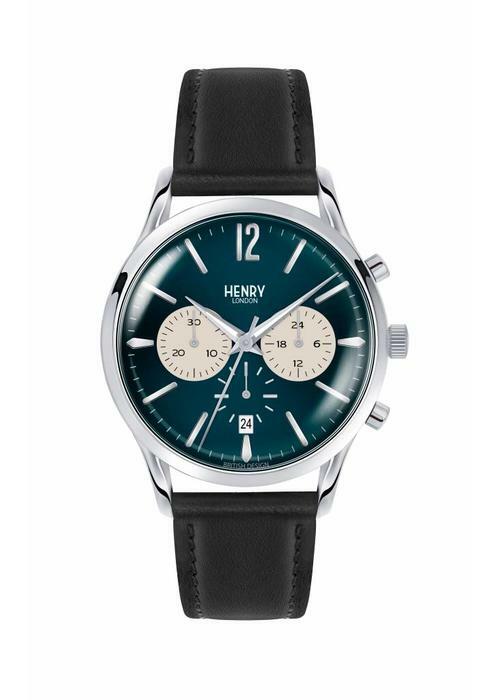 Every watch has a classic touch but is also completely new now. Striking is the convex shape of the acrylic glass used.